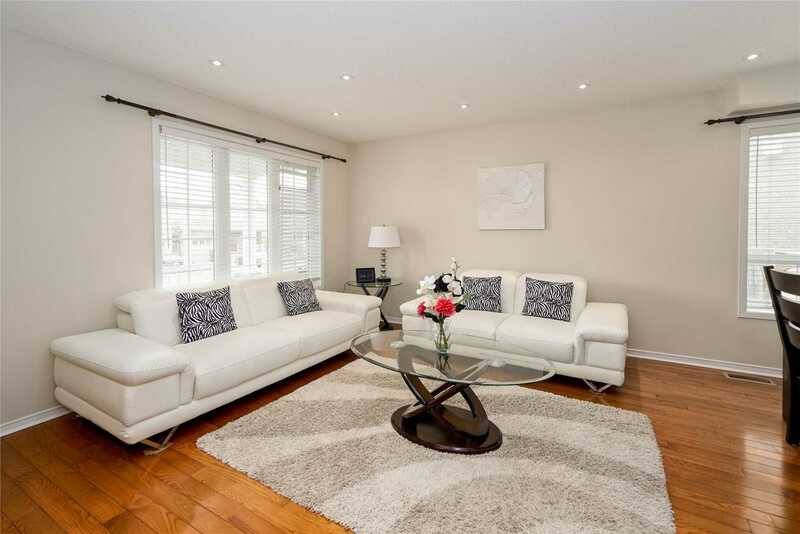 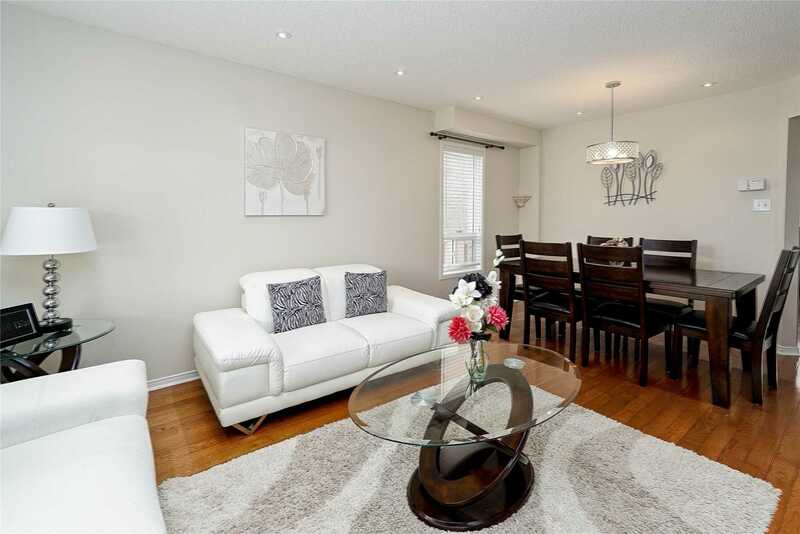 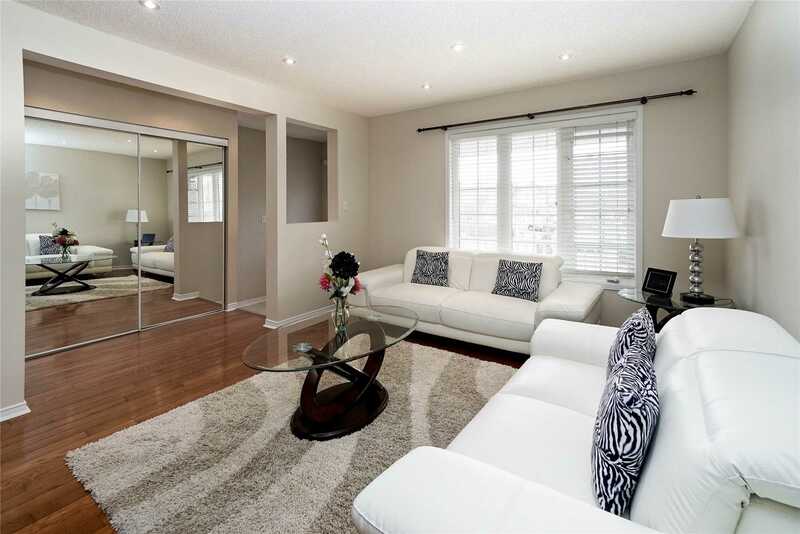 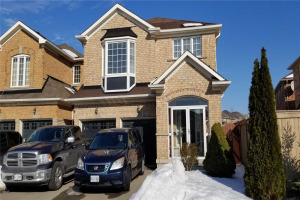 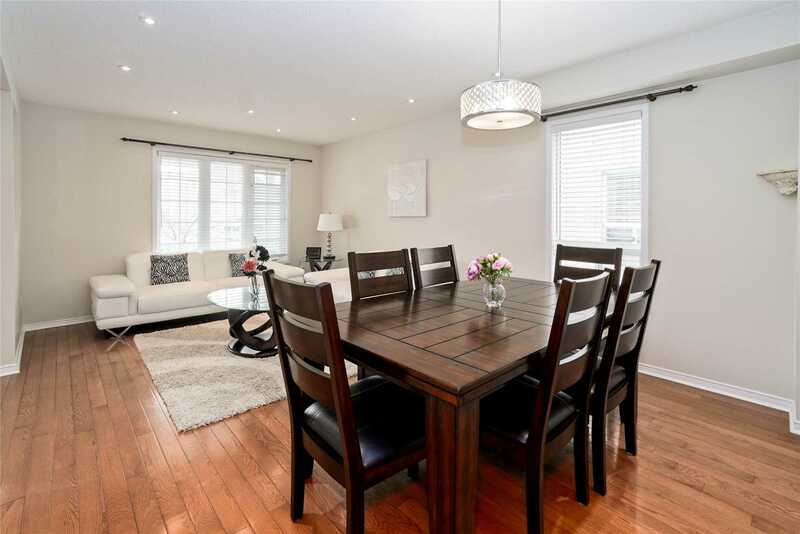 Welcome To This Spectacular Home At The Heart Of Fletcher's Meadow In Brampton. 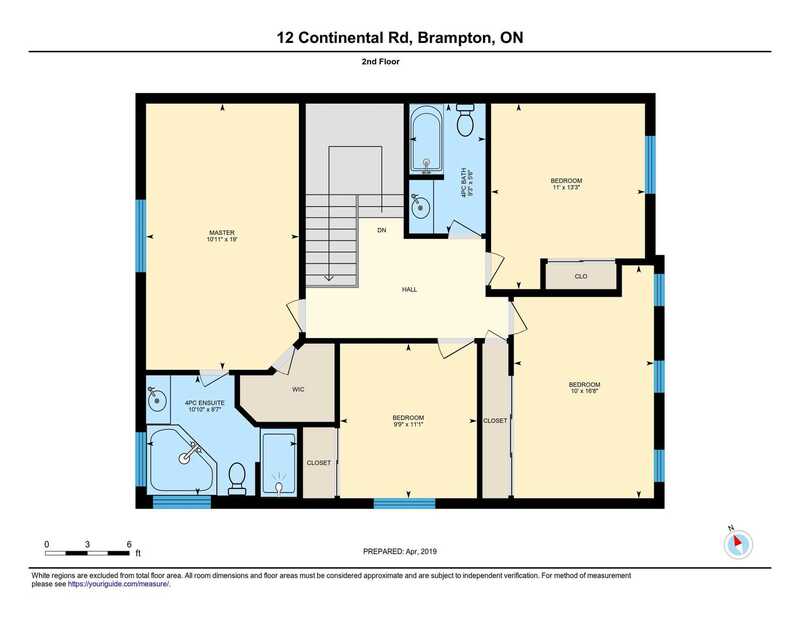 2631+1158 Sqft Of Living Space (Mpac)! 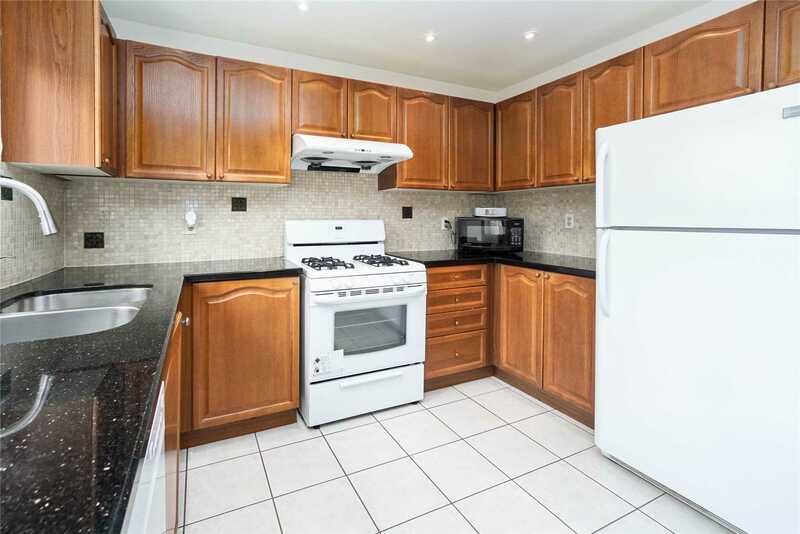 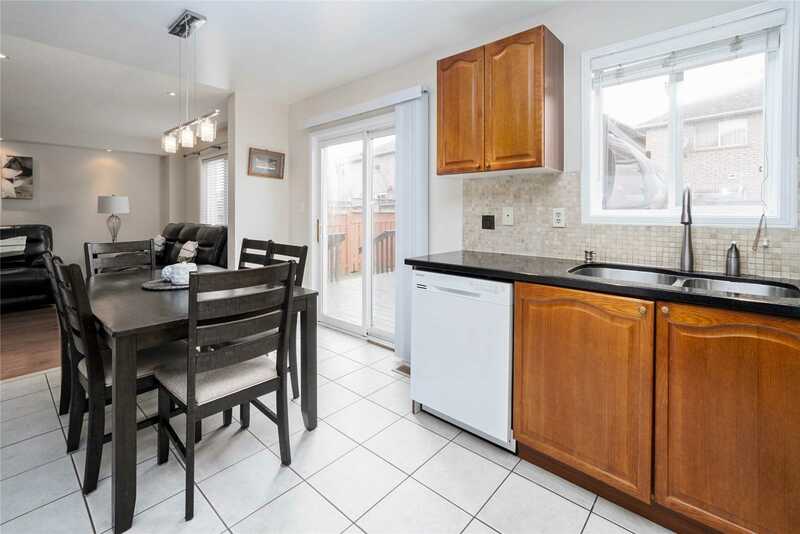 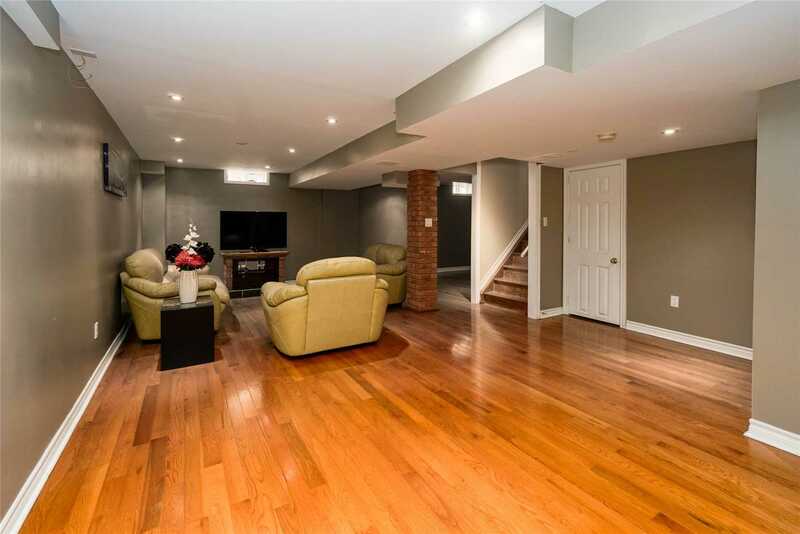 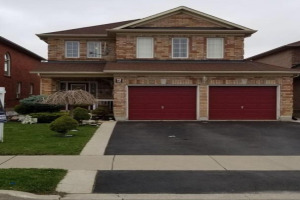 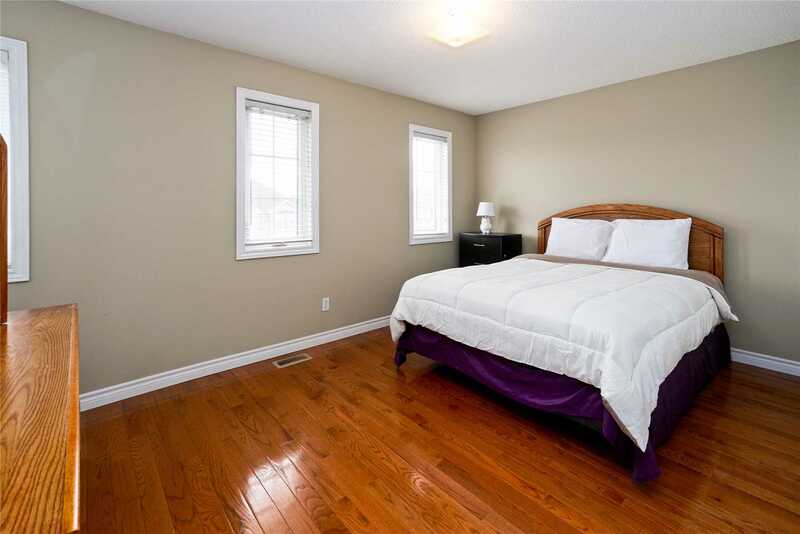 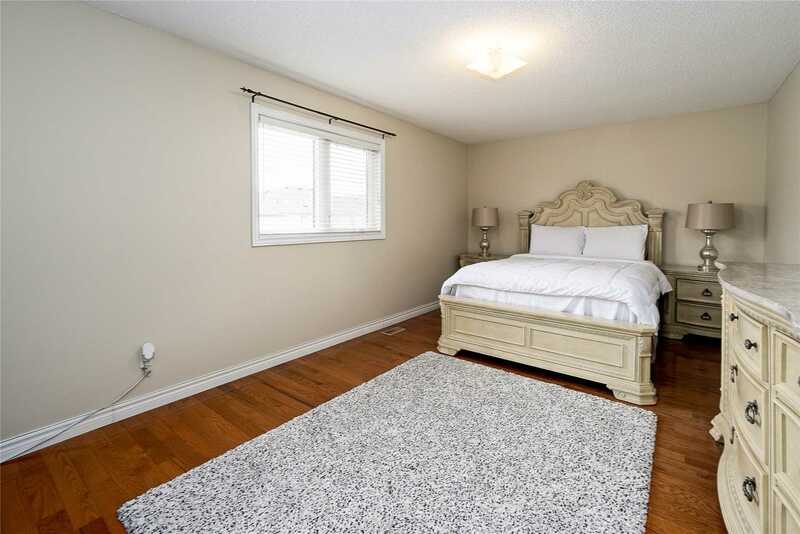 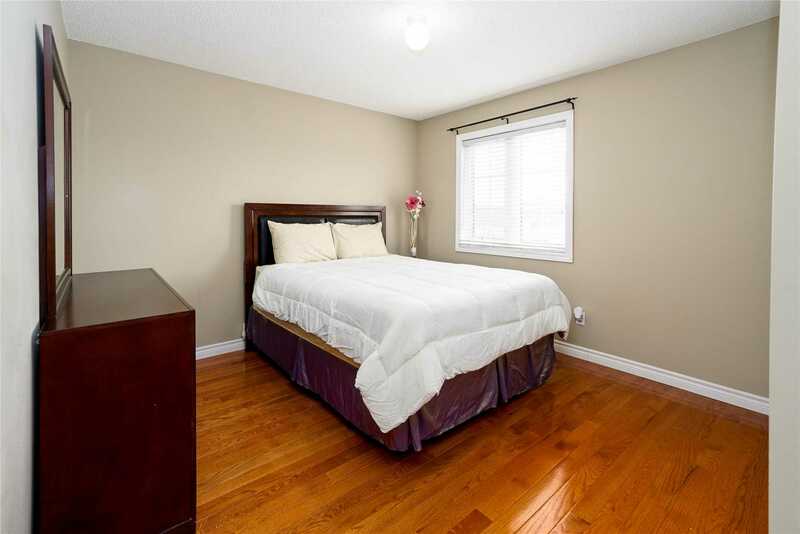 This Bright And Spacious Property Offers Gleaming Hardwood Floors All Throughout Including The Main Floor, Bedrooms And Basement. 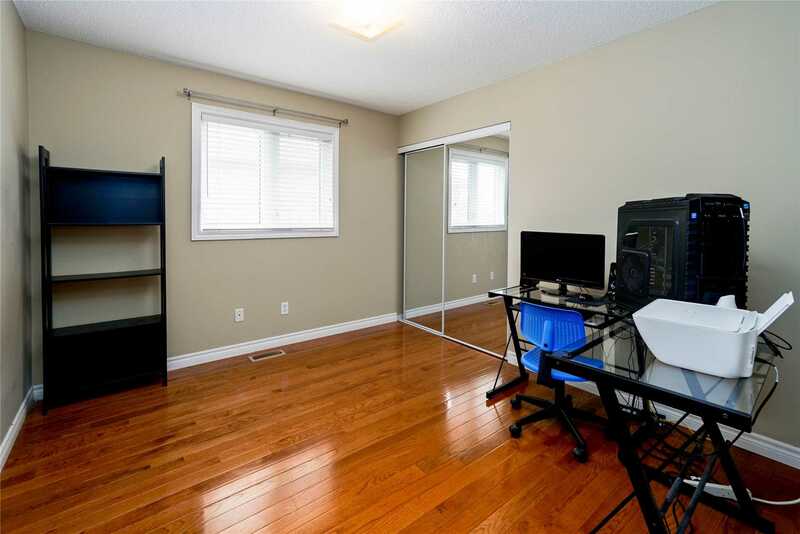 Thousands Spent In Upgrades. 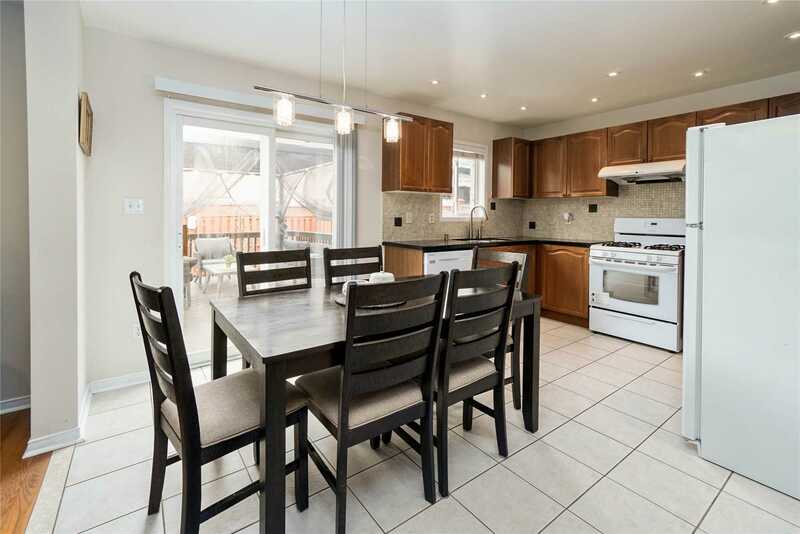 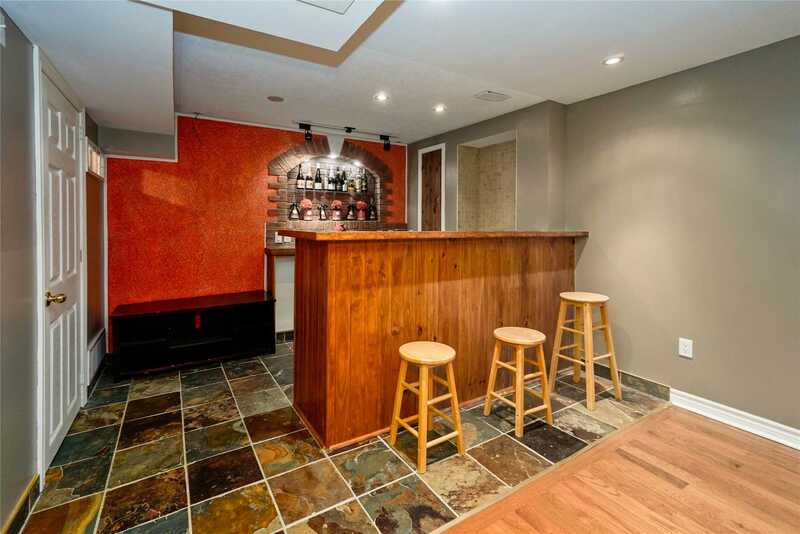 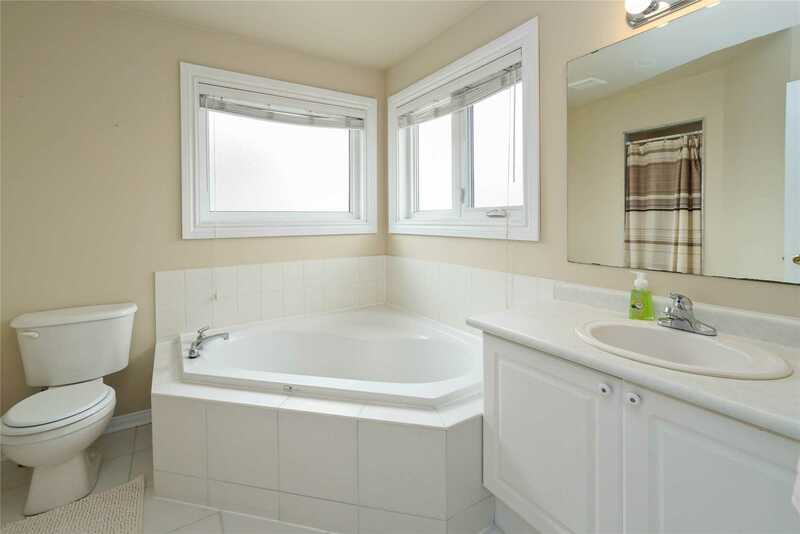 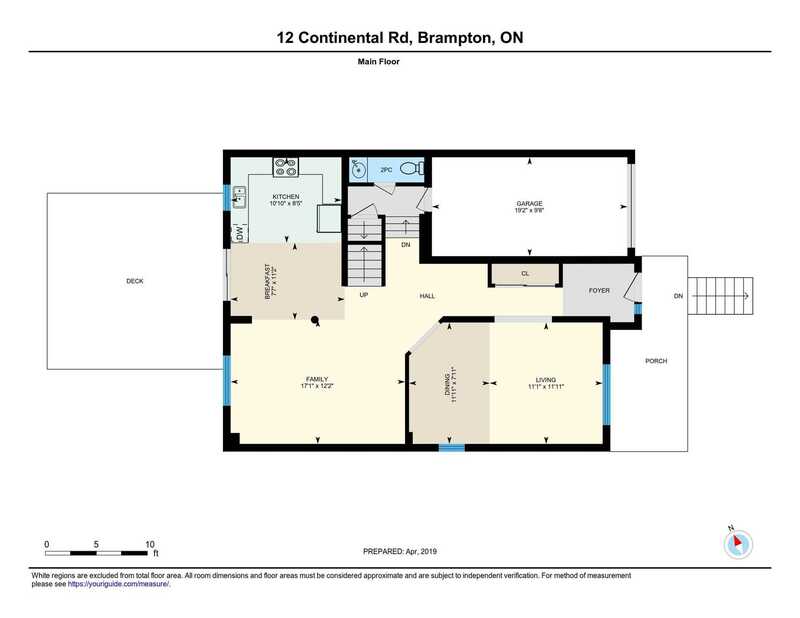 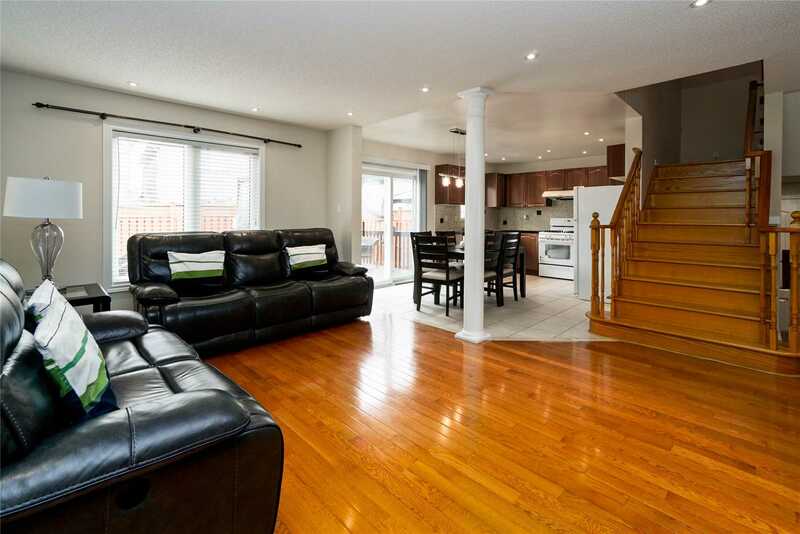 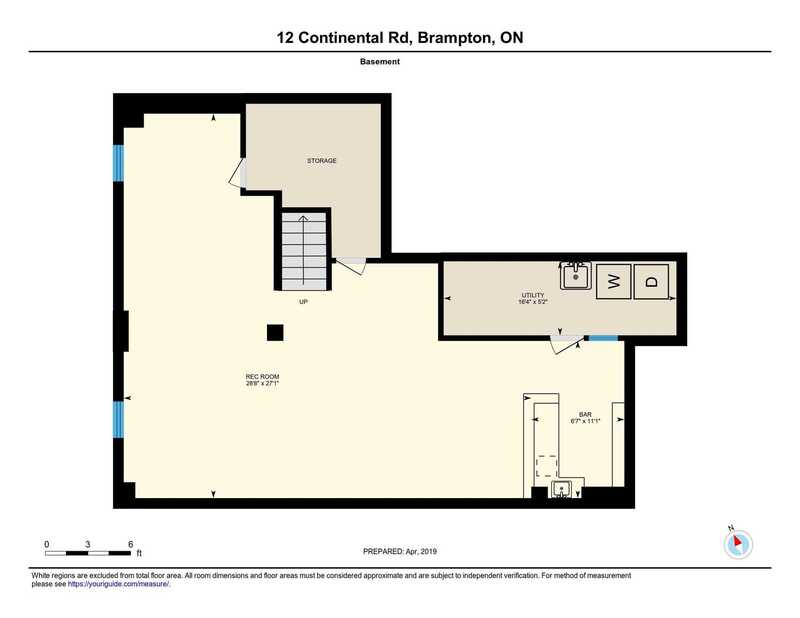 Open Concept, Lots Of Pot Lights, Freshly Painted Walls, Granite Counters, 5 Pc Ensuite, Basement Bar. 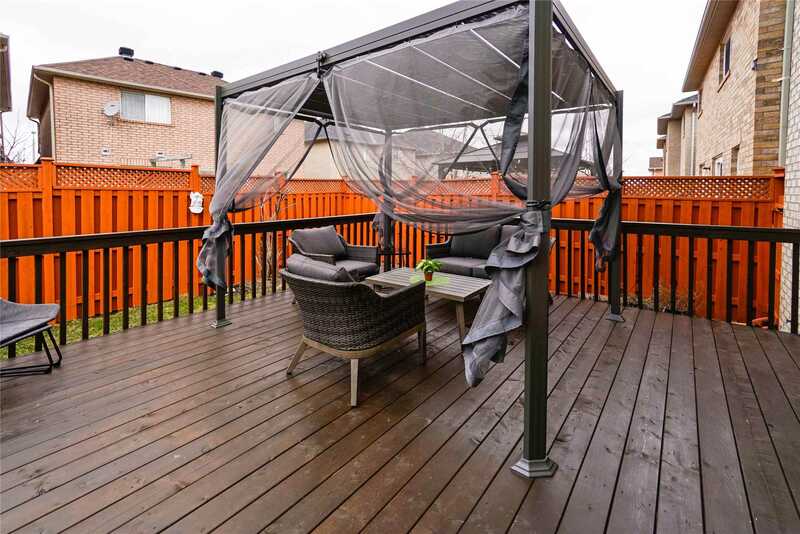 New Deck (2018), Washer And Dryer (2018), Furnace (2017), Roof (2016).